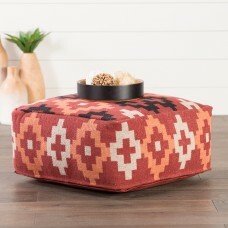 Kick back and let the good times roll. 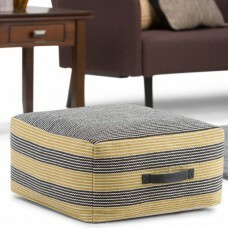 Rest your feet on this portable inflatable ottoman. 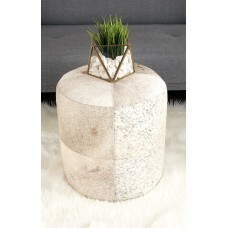 It measur..
FeaturesTypePoufShapeRoundUpholstery ColorTwo shades of BrownUpholstery MaterialFaux leatherPatternG..
FeaturesTypePoufShapeRoundUpholstery MaterialLeather HidePatternAnimal printFrame MaterialManufactur.. 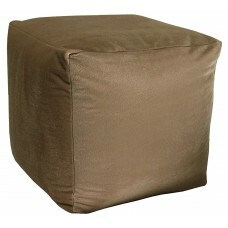 This Chantrell Ottoman earthy and fashionable piece is an ideal seat for lounging around or for prov.. 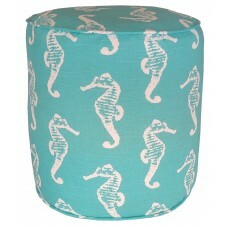 This Basco Sea Friends Seahorse Pouf features a durable stain and water resistant spun poly finish. 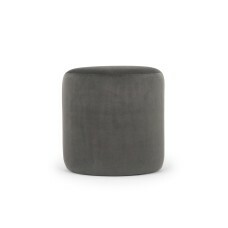 ..
FeaturesTypePoufShapeSquareUpholstery MaterialFaux leatherPatternSolid ColorFrame MaterialSolid + Ma.. 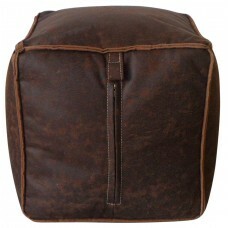 This Majestic Pouf features a soft upholstery grade polyester blend fabric. 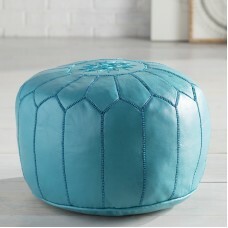 This indoor pouf can be .. 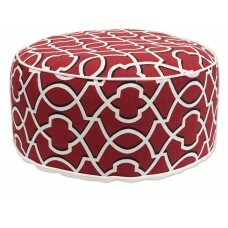 Pull the patterned Keller Pouf up to your favorite arm chair as a stylish footrest, or set it besid..
Add a new centerpiece to your living room ensemble with this Dunneback velvet Pouf Ottoman. 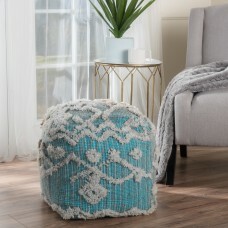 Sure to.. 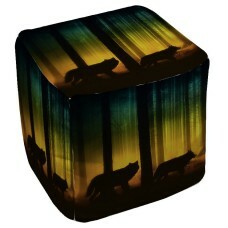 Traditions Made Modern represents the fruits of a collaborative exploration of origins undertaken by..
Beautiful art by Julie Fain creates a fantasy themed design in black with shades of blue and yellow .. 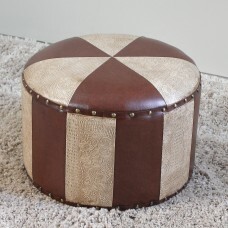 The Vinita Pouf are a great add on to any decor. 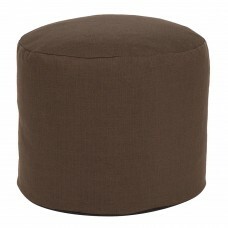 They work as a foot rest or extra seating. They are.. 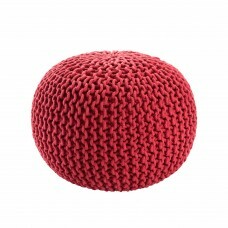 This Pouf orange variant orients its appeal around woolen waves of gray that playfully contrast its ..
Add a splash of color and a pop of eye-catching style to any space in your home with the must-have L.. 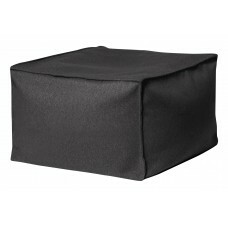 Complete your parlor or den ensemble with this essential design.FeaturesTypePoufShapeRoundLife Stage..